Anthony Yarbrough, 28, of Manchester, New Hampshire. 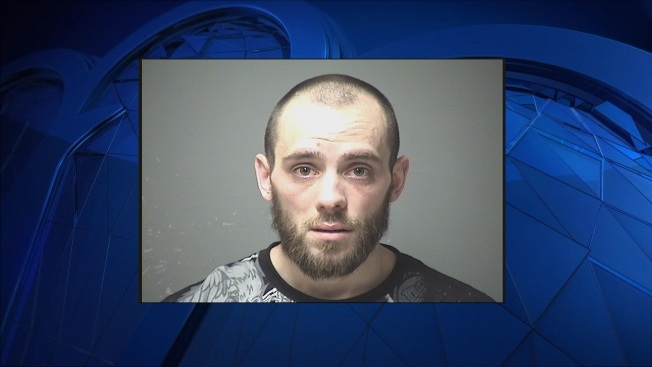 A New Hampshire man has been accused of causing head injuries to a baby under 6 months old. The boy was taken to a hospital in Manchester on May 16 and later transferred to Children's Hospital at Dartmouth for further care. Police arrested 28-year-old Anthony Yarbrough on Wednesday on a first-degree assault charge, and he was scheduled to appear in court Thursday. It wasn't immediately known if he had a lawyer. The relationship between Yarbrough and the child wasn't immediately known. The boy is in the care of family members while recovering from his injuries.